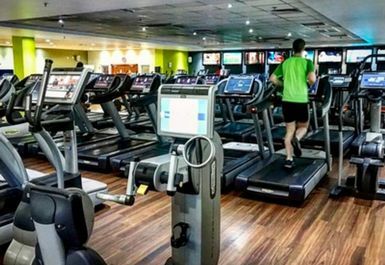 Located just off the Headrow in the Light Shopping Centre, Nuffield Health Leeds is the perfect modern health club in the heart of the city. 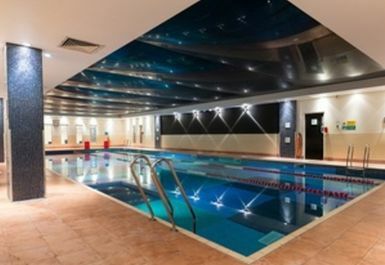 As you expect from one of the best gyms in Leeds, the gym has a modern range of equipment to cater for all your workout requirements, cardio and resistance, as well as a 20-metre adult-only swimming pool, a Jacuzzi and a sauna to relax in afterwards. The club also benefits from free WiFi throughout. 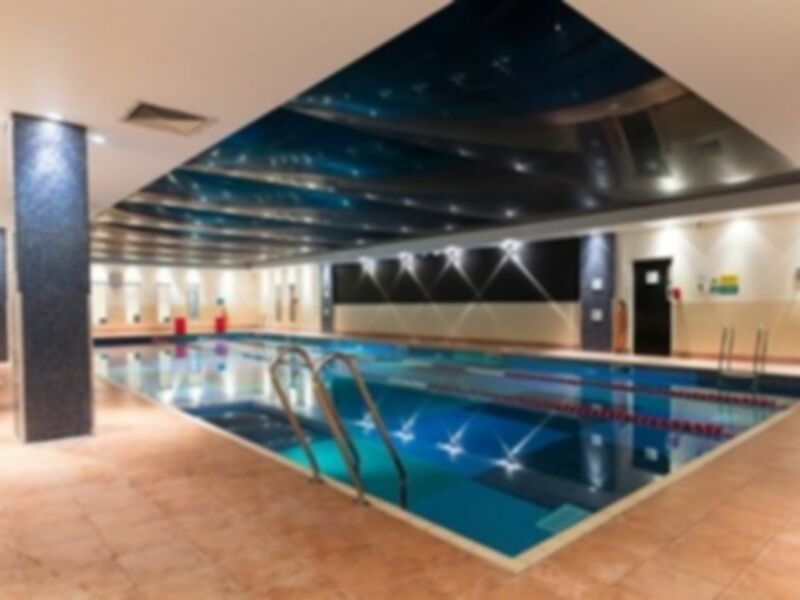 Just a 10-minute walk from the train station and easily reachable either on foot or via public transport, Nuffield Health Leeds is the ideal location for your workout needs whether you live or work in Leeds city centre, or if you are just passing through. Lockers are operated by a padlock (not provided). They can be purchased by reception if required. Parking is available within the Light Shopping Centre (charges apply). I like this GYM and easy to using the machines and the facilities. Solid gym. Good amount of equipment ans space and good pool area. No real criticism. Good value.